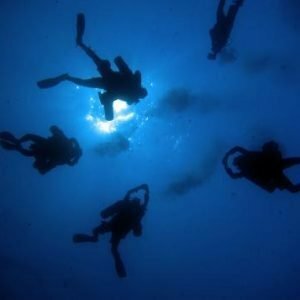 The PADI Rescue Diver Course is very challenging and rewarding, Building upon what you’ve already learned, this course expands on what you already know about how to prevent problems, and how to manage them if they occur. The course is run over two full days. 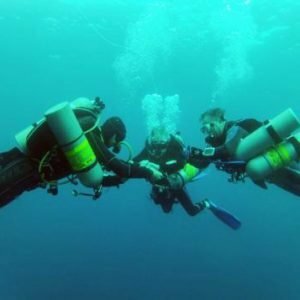 The PADI Rescue Diver Course is very challenging and rewarding, Building upon what you’ve already learned, this course expands on what you already know about how to prevent problems, and how to manage them if they occur. The fun part about this course is rising to challenges and matering them. 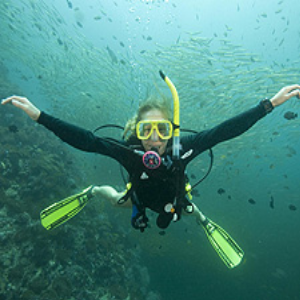 Most divers find this course both demanding and rewarding, and at the end, say it’s the best course they’ve ever taken. 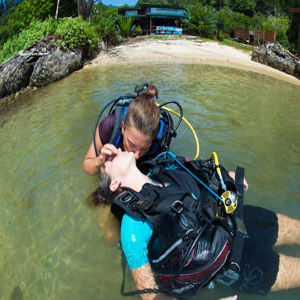 The PADI Rescue Diver manual are required to complete the PADI Rescue Diver course. 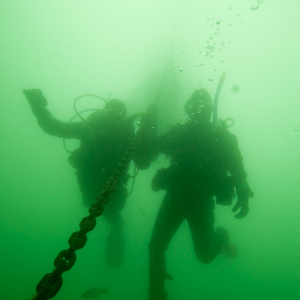 You’ll learn how to think like a rescue diver and preview skills you’ll practice with your PADI Instructor. This tool box of knowledge and technique will give you the expertise to handle almost any emergency situation. We will provide you with your manual which you need to complete the course.